If there was ever a Golden Rule about borrowing money, it is to try and borrow with No Personal Guarantee or a Limited Guarantee. What’s this to do with borrowing from your book debts, you might ask? Well they might have been right once or even now if they went to the wrong finance company and listened to the salesman. Are you old enough to remember, the early mobile phones? Well things have changed with regard to business finance too, if you know where to look, at the last count there were 92 different finance companies that will lend you money on your book debts. The good news is they are not all the same and cater for virtually every type of request. But the bad news is going to the wrong company and it could well be a nightmare, or you are paying 30-50% more than you need to. What might look to be a cheaper rate might turn out to be much more expensive than you thought because there are a raft of hidden extras. Why would you want to make your life a misery by choosing the wrong finance company, when you don’t need to? No different to buying a car, it’s sensible to take some advice first, rather than rely on the salesperson. In many cases your book debts are just sitting there doing nothing to help the business until they are paid and then another book debt replaces it. Why not get some advance funding on them right now? You can get finance on one book debt or all of them it is your choice, just try and remember book debt finance has changed as much as the mobile phone, in the last 10 years. You still collect your invoices as normal. With a good finance facility in place you can take on better quality work and take away the pressure of cashflow shortage. Did you know there is a finance company that will give you a simple loan based on your company’s book debts and assets (just like the Bank used to do)? You take the loan out for 12 to 24 months and just make the interest payments only. For paying or reducing the capital, you have 2 simple choices, roll it over at the end of the period or reduce it when it suits your business; there are no charges for early repayment or part repayments. There is not a personal guarantee as the debt is secured on the assets, if another party like a Factoring Company or a Bank are currently holding a charge, the finance company simply takes them out and gives you the extra funding on top, there is no real upper limit on what they will lend. The Bank usually asks for a Personal Guarantee, Debenture and quite probably a charge over a property or your home with your partner co-signing this. A business loan from a finance company will normally insist on a personal guarantee for the full amount of the loan, it can sometimes be difficult to predict what business can be like in 12 months time and with the money spent, you might regret the Personal Guarantee, if the industry goes into recession or you get hit with a bad debt. 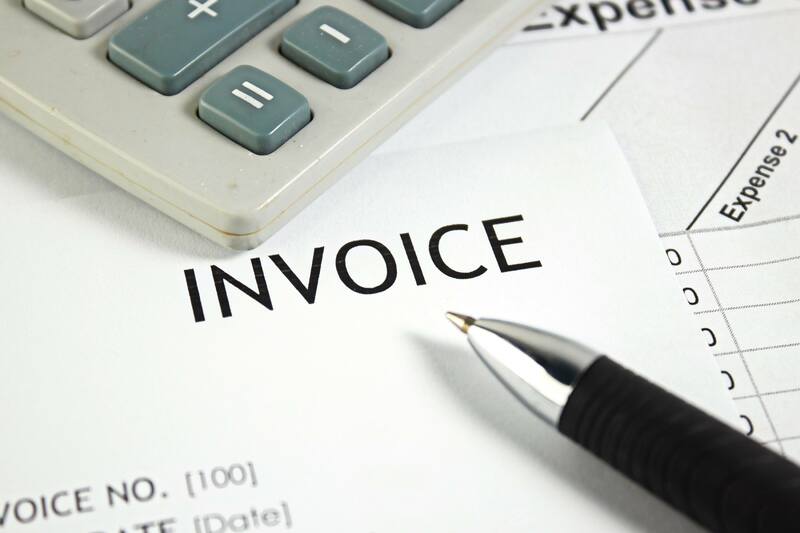 Single and multiple invoice finance, does not require a Personal Guarantee, providing your client is creditworthy. We can help you agree a Limited Guarantee, which will give your family some serious peace of mind. The finance companies are not going to be in a rush to limit their guarantees unless asked in the right way. If you have any questions or queries about Business Finance, then why not pick up the phone and have a chat, the easiest number to reach me on is my mobile 07710 466166. Calling me will not cost you a penny. That’s right the banks and finance companies pay me to help you, it saves them from screening and processing applications from businesses that are unsuitable for them. So for no extra cost to you – less stress – less of your valuable time is taken up AND you move into the 85% of applications that are accepted (that is my success rate). Your simple choice is to apply directly and you have a 70% chance of wasting your time and leaving an unnecessary financial footprint, which can make getting finance harder and can result in higher interest rates that you will have to pay. As some might say “it’s a no brainer”. Surely you would bet on the man that does this 300 days a year and has been doing so for over 20 years. Why not make your life easy? Call me today on 07710 466166 and I will send you a free Business Credit Report on your Company and answer any of your questions with regard to Business Finance. I am very lucky to love what I do, so time wasters are welcome, I do enjoy a challenge.